As a growing marketing research company in the FMCG space, Play Market research needed a social media assistant. But they wanted to keep the office lean and focussed while testing social media marketing. 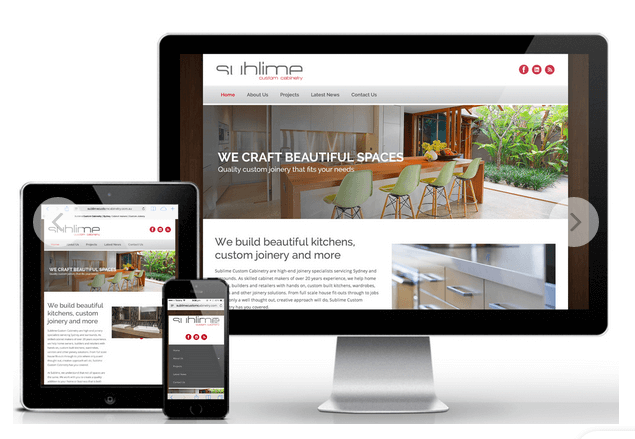 The turned to Unashamedly Creative as an alternative to hiring an in-house social media assistant. 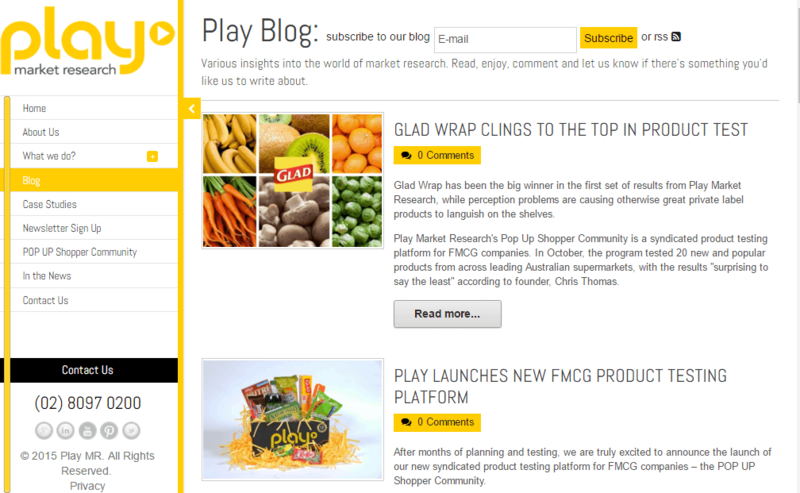 Unashamedly Creative collected industry news as per Play Market Research’s top list of newsfeeds and suppliers. She also regularly monitored the blog, press releases and any mention of the company so it could be incorporated into the social media scheduling. Communication was run via email. That meant it was incredibly easy for the team to forward information regarding scheduling. And for social media channels to be tested quickly. 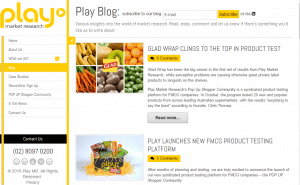 Play Market Research were able to test a variety of different social media formats as well as gain healthy interest in their content marketing efforts at the critical early stages of their business.